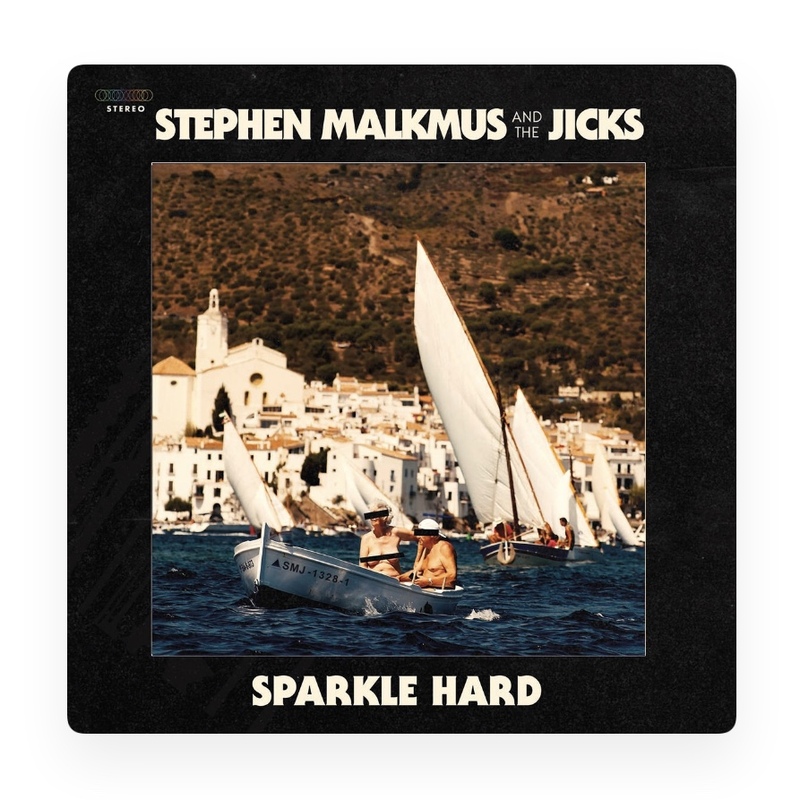 I'm diggin' the new release from Steve and not just because he's a fellow Stockton native. There's plenty of the tongue in cheek lyricism you've come to expect as well as some really great guitar playing. Give it a listen!